Now Long Realty has two Monterey semi-custom homes on Black Rock listed for sale in the 800s. They are only a few houses apart, with different floor plans. This beautiful home has a pool and spa; the other listing has no pool/spa. 4079 N Sunset Cliff Place reduced its price today down to $383,250 as it changed listing brokers. This Corporate Relocation listing is a good buy – with almost 3K square feet with pool and spa, to boot. It was previously on the market at a range price of 400K – 425K. 4308 N Ocotillo Canyon was reduced yesterday down to $315,300 which makes it look like this house is going to end up selling for below 300K. 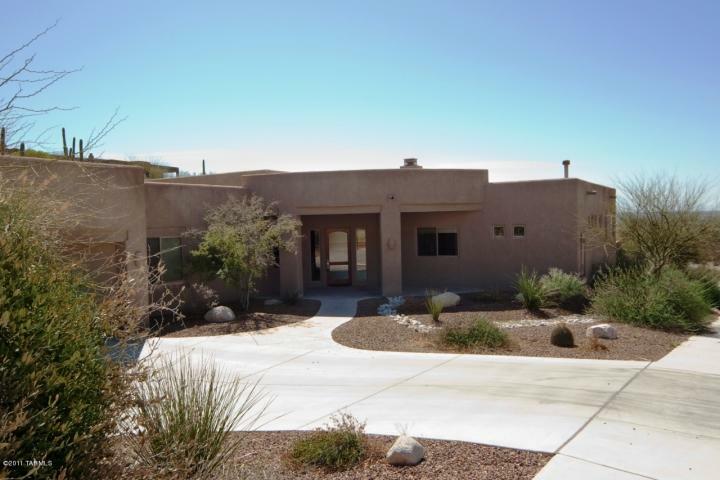 This 2,236 square foot home has a decent size pool with a very pretty view of Sonoran Desert open space and some city views. 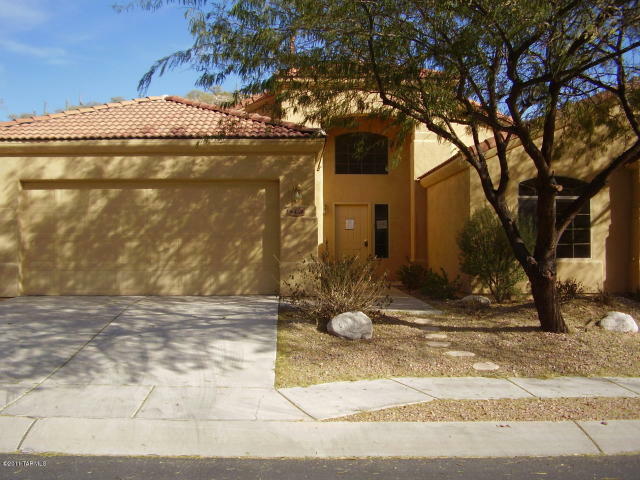 This house has some upgrades such as granite kitchen counters, built-in desk in the kitchen; although it only has a two-car garage, it is a nice home and appears not to need too much work to make it habitable. 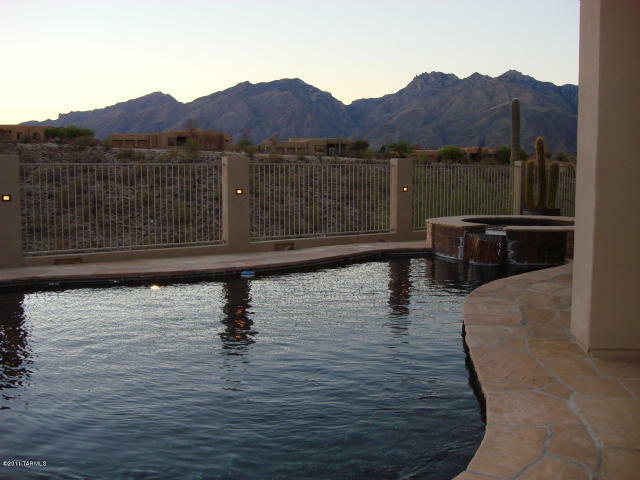 The home inspection and pool inspection is a must. 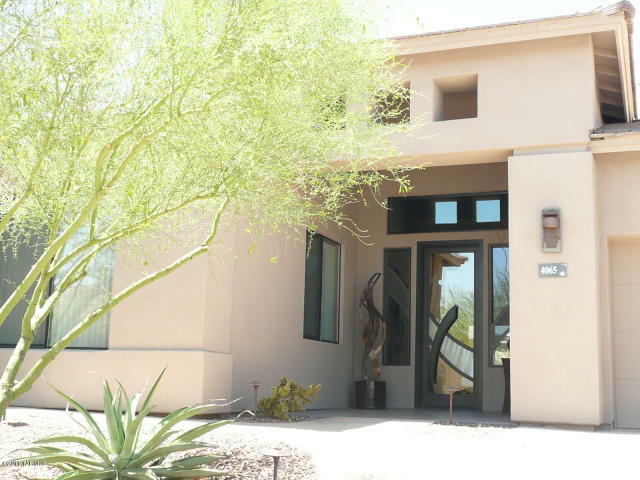 This one is going to be quite a deal for some lucky buyer who will live in the coveted neighborhood of gated Sabino Mountain. Call or email me if you would like to see it! 4065 N Black Drive was listed today at $845,000. This semi-custom Monterey-built home is 3,500 square feet and sited on .4 of an acre. 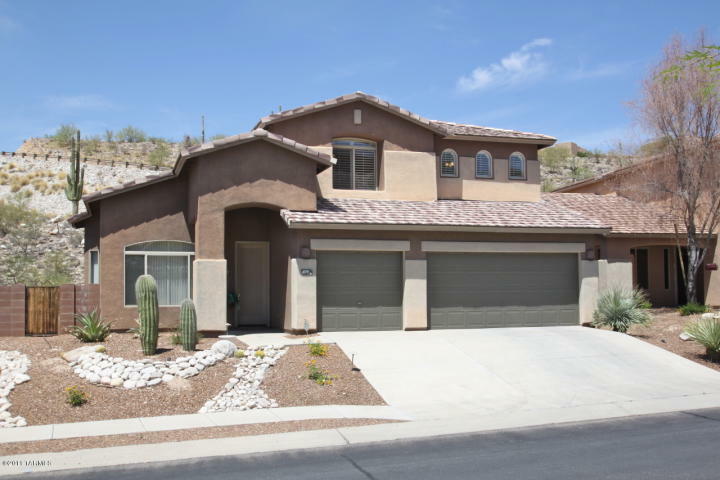 Nice features include ridge-top location with city and Catalina Mountain views, 3 car garage, pool and spa, and firepit to enjoy the spectacular view! You are currently browsing the Sabino Mountain Blog blog archives for April, 2011.